Midway, B.C. to Penticton, B.C. Airport pick-up and drop-off in Kelowna, B.C. Price – $699/person CAD, plus tax. Please be in Kelowna the day before your departure.  Your Noble Adventures guides and vehicles will be ready for an 8 am departure for a 2 hour scenic drive from Kelowna, B.C. to rural Midway, B.C. 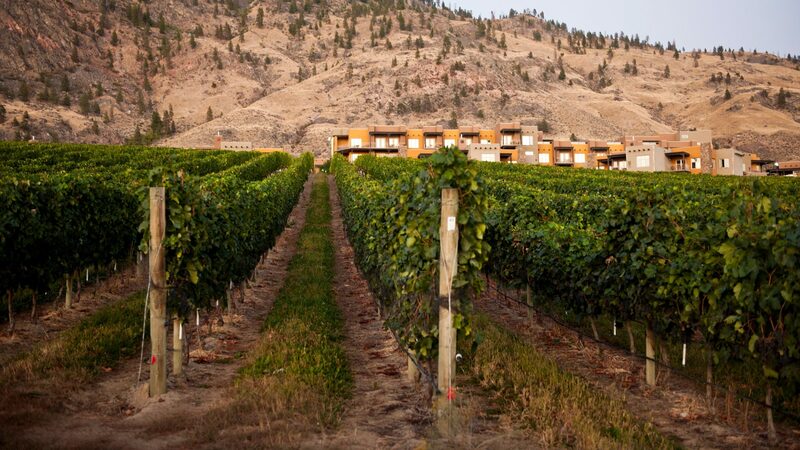 Upon arrival to Midway, you will be cycling along a deactivated railway bed deep in the mountains of southern British Columbia’s scenic Boundary country and the spectacular Okanagan Valley has never been more safe, accessible and memorable. On the Kettle Valley Railway, you will travel through both environmentally and geographically varying regions which lured fur traders, prospectors and settlers as early as 1800. Beginning at “Mile 0” of the Kettle Valley Railroad in beautiful Midway, B.C. with a population of 674 residents, in the heart of the Kettle Valley where the Kettle River meets the mountains, you can’t ask for a more hospitable place to start your cycling journey! Day one’s 95 km journey consists of easy to moderate terrain with a total elevation gain of 500 metres. As you begin to leave Midway, you will cycle through lush farm land surrounded by granite mountains supporting towering ponderosa pine trees and all the magnificent animals that live in this environment, including eagles, hawks, bear, cougar and much more! As you ascend out of the valley bottom you will ride past the country towns of Rock Creek and Beaverdell on your way towards Arlington Lakes. As you climb in elevation, the surrounding forests will become more lush, supporting other plant species including fern, spruce and fir trees, in addition to a number of other high elevation mountain lakes and the Kettle River. Arlington Lakes to Chute Lake Lodge is a spectacular that covers various terrain as you ascend to the summit of the ride, passing by Hydraulic Lake (more commonly called McCulloch Lake). Halfway through todays ride you will break out of the high elevation forest and into the Okanagan Valley. Cycling high above the valley bottom casts an unforgettable view of this amazing valley, home of Canada’s premier wine and fruit growing region, unlimited recreational activities and breath-taking views around every corner! The second half of today’s ride will cross 18 railway trestles, some boasting 60 metres (200 ft) above the valley below and 2 tunnels. Around each bend the ride becomes progressively better with 270 degree views of Okanagan Lake, the city of Kelowna and its surrounding mountains. The final stretch to Chute Lake Lodge is casually scenic, riding through mountains of blasted rock carved out 100 years ago to make way for the railway. The final descent. Immediately leaving the picturesque, lakeside setting of Chute Lake Lodge you will begin the gradual descent into Penticton, B.C.. A gradual 2% grad down into the valley bottom provides enough gravitational pull so you can lay back, breath lots of fresh B.C. mountain air and soak in the unforgettable views of vineyards, deep blue lakes and sun-drenched hillsides. As you roll into the friendly community of Penticton, a surplus of wineries are trailside for your tasting and of course, a souvenir!